In October 2019, bishops from all around the world will gather in Rome for a special month-long conversation on the Amazon. At their gathering, which is called “The Amazon: New paths for the Church and for an integral ecology,” they will reflect on and commit to care of the Amazon and its people. Learn more here. 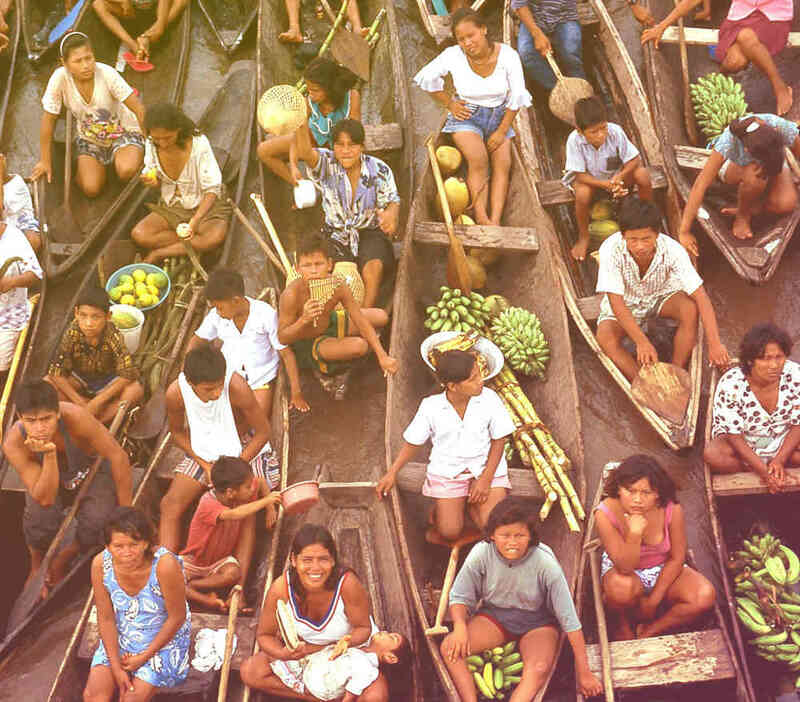 The synod builds on decades-long work to protect the Amazon and its people. Sr. Dorothy Stanger, Martyr of the Amazon, was born in the United States but moved to live with the poor in rural Brazil. There, she witnessed first-hand ranchers and loggers exploiting farmers and indigenous people, stealing land, cutting down forests, and murdering those who spoke up. Learn more and reflect on Sr. Dorothy’s witness here. Bishops are gathering in Rome, but your action at home is vitally important. There are several opportunities to connect with the theme of the synod through Global Catholic Climate Movement’s Amazon-related campaigns. Lent: Your food choices can make a big difference. Many people are surprised to discover that meat production is the leading cause of deforestation in the Amazon. You are invited to honor our Catholic heritage and protect creation by choosing plant-based meals on Fridays during Lent. Learn more here. Earth Day/Mercy2Earth: Celebrate Earth Day and the hope of new beginnings on Mercy Sunday, April 28. Organize a community celebration with a group tree planting, shared meal, and advocacy. Learn more. Season of Creation: Pray and take action with Christians around the world during the month-long Season of Creation, which runs from September 1 to October 4. Protect the web of life and reflect on the importance of the Amazon in the run-up to the October synod. Learn more here. Laudato Si’ Animators: Become a Laudato Si’ Animator to bring care for creation into your community. Animators participate in comprehensive training and will receive special training on the Amazon. Learn more here. Around the world, the Catholic community is coming together to lift up this important moment for the Church and the planet. Global Catholic Climate Movement is grateful to collaborate with partners like REPAM, the Pan-Amazonian Ecclesial Network, a key advisor for the synod. Together, the Catholic family is learning more about the gifts of the Amazon and the challenges it faces, and taking prophetic action to protect the region and its people.